1 soften cream on the hair evenly, then can do a testing. 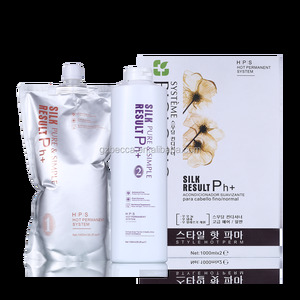 2 styling cream evenly on the hair for 7 mins, repeat on more 8 mins. 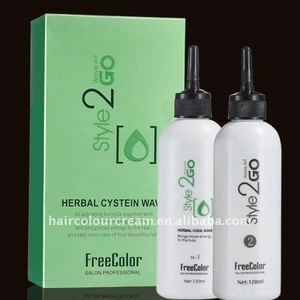 3. paint the mixed cream evenly on the hair, leave it for 30 min. When you come to our company visit us, we will arrange car for picking up and help you book hotel. Can be distributors9 A: We cherish every chance to cooperate with every distributors or willing to assist buyer develop into a local distributors. About the sample9 A:Free Sample could be sample, but you need to pay for freight, freight fee will be refund after you place order. Usage: Massage into wet hair twice on chemically-treated hair and three times on virgin hair. Usage: Massage into wet hair twice on chemically-treated hair and three times on virgin hair. 4. Divide the hair according ti the hair quality first, then use flat iron to straighten the hair. 3. 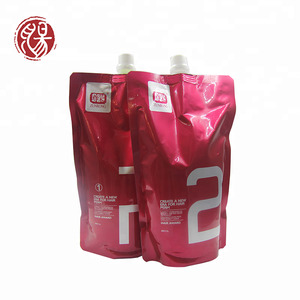 Custom packaging service No matter the inner packing or the outer carton We can design as your request. 5. Quick response All requests will be reply within 12 hours 1. What is your MOQ9 Answer: Different situation, you can order any quantity of our brand. 3. Are your prices be honest without bargain space9 Answer: we always trying best to quote best price to our customers, but sometimes it depend on your quantity. Delivery Detail: 15days after receiving deposit and confirming all the details As the biggest supplier and the most professional hair perm manufacturer, we produce hair perm from the top level quality, to the average hair perm quality, to the cost effect hair perm. Tell us the quality and price range you desire. We will bring you best performance product against your budget . 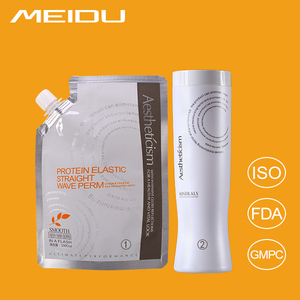 Chengdu Well Technology Co., Ltd.
Alibaba.com offers 237 herbal perm lotion products. About 66% of these are perm lotion, 1% are face cream & lotion. 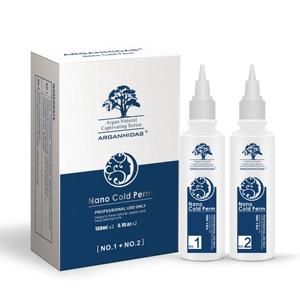 A wide variety of herbal perm lotion options are available to you, such as acid, alkaline. You can also choose from curling, straightening. As well as from free samples. 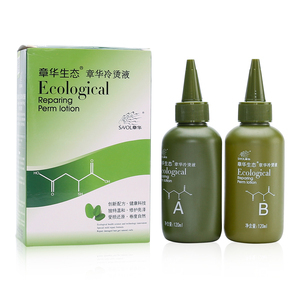 There are 237 herbal perm lotion suppliers, mainly located in Asia. 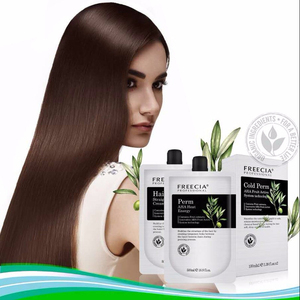 The top supplying countries are China (Mainland), Taiwan, and South Korea, which supply 98%, 1%, and 1% of herbal perm lotion respectively. 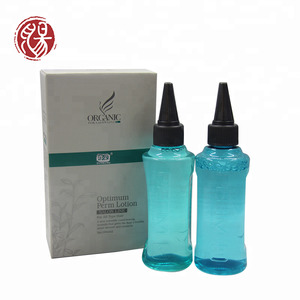 Herbal perm lotion products are most popular in Southeast Asia, Domestic Market, and North America. You can ensure product safety by selecting from certified suppliers, including 92 with Other, 77 with GMP, and 24 with ISO9001 certification.